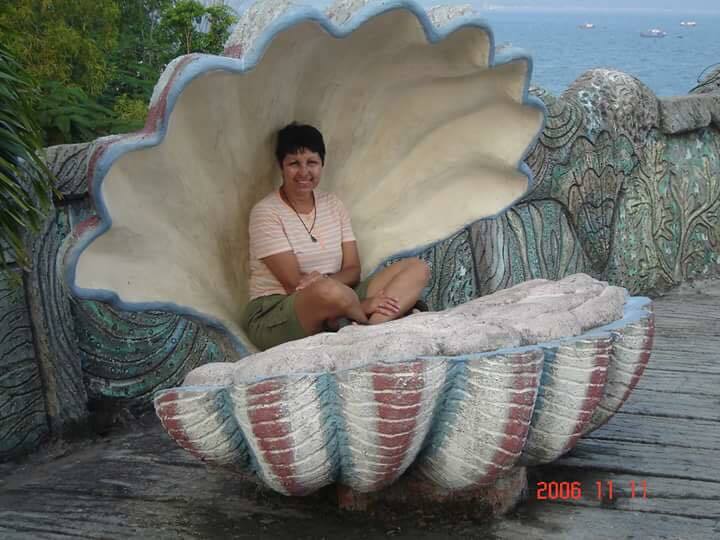 (QCOSTARICA) Miriam Lilliana Carranza Soto is the 13th victim of the Cinchona bus crash on Thursday. The 58 year-old woman died in hospital this early morning (Saturday). Hospital Mexico spokesperson Susana Saravia, confirmed the woman lost her battle at 3:20am. Carranza was one of the 31 passengers travelling on the bus that lost control in the area of Cinchona on Thursday, plunging off the side of the road, down an almost 30 metre (100 foot) cliff. 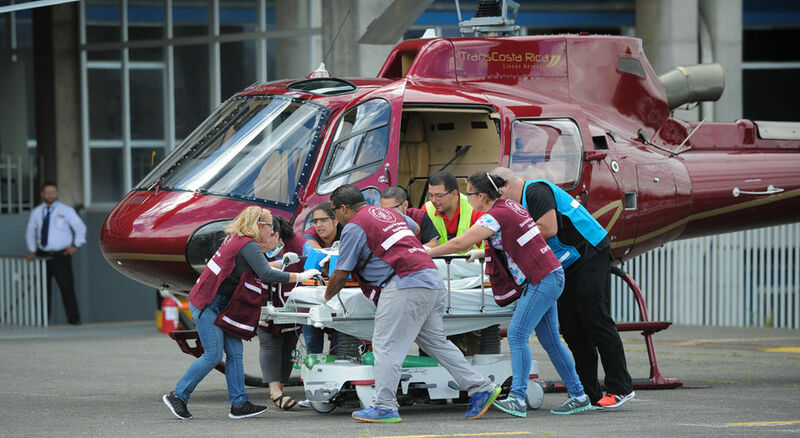 Saravia also confirmed that another seven passengers continue at the medical centre in delicate condition, four of which were airlifted from the scene of the accident on Thursday. The rest of the injured are in different hospitals. The 18 injured were in luck, so to speak, given that the Hospital Mexico had planned a training session the same morning of the crash. The training program brought together medical staff, including doctors, nurses, transport that included having three helicopters on hand for the exercise. When news of the crash came, the training session was terminated and medical staff and the helicopters went into action for the real thing. The Hospital Mexico’s trauma centre had scheduled a training session, that included having three helicopters on hand, for the morning for the crash. This contributed to a quick response and quick transfer of the injured to medical centres. Witness accounts say the driver, who was among the now 13 victims, tried to gear down but had trouble with the gear box, swerving to the left in an attempt to stop or slow down the bus by the side of the mountain, then swerving to the right to avoid oncoming traffic, losing control and over the edge. 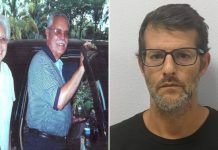 Edwin Espinoza Araya, 56 years of age, told La Nacion that he couldn’t near what the driver was saying over the noise, but understood that something wrong was happening and covered his head and face with the seat ahead of him, which says probably saved him from more serious injuries. Espinoza, sitting in the middle of the bus, said he noticed the bus going faster until falling over the edge. He said he doesn’t recall much of the fall, but remembers the screams and engine noise prior to the fall. “I was unconscious for a few moments, I was trapped between the metal and seat, I tried to get out and I could not. I was trapped for some time. 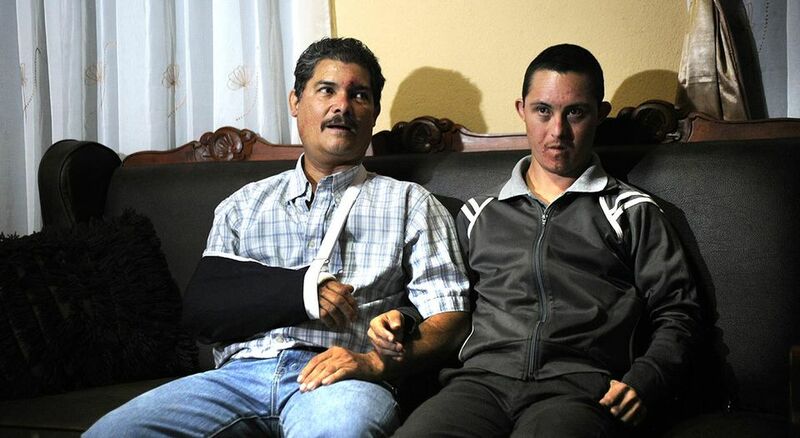 I heard (the paramedics) asking if people were dead and asked them to get me out, it felt like an eternity,” Espinoza told La Nacion. 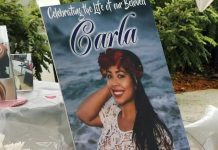 Espinoza was taken to the hospital in San Carlos, but did manage to call his wife to tell her what had happened and that he was alive. He was one of three in stable condition, while the other 15 suffered severe injuries. 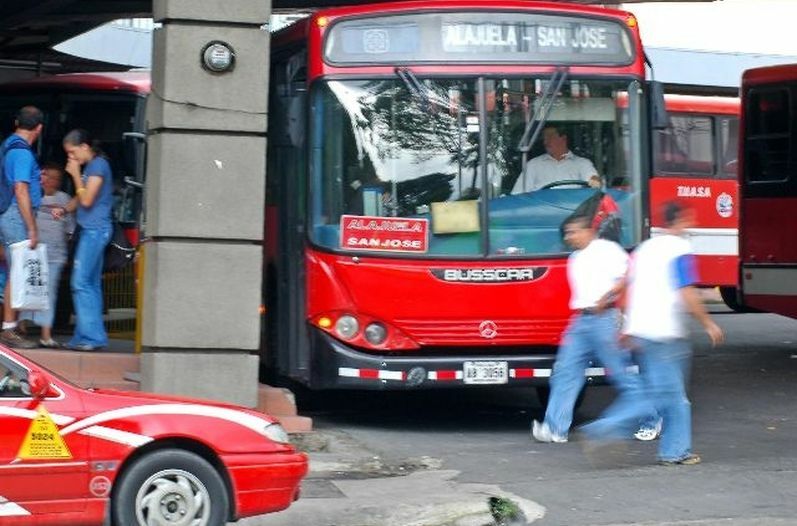 The bus had left the Heredia post office around 6:00am. 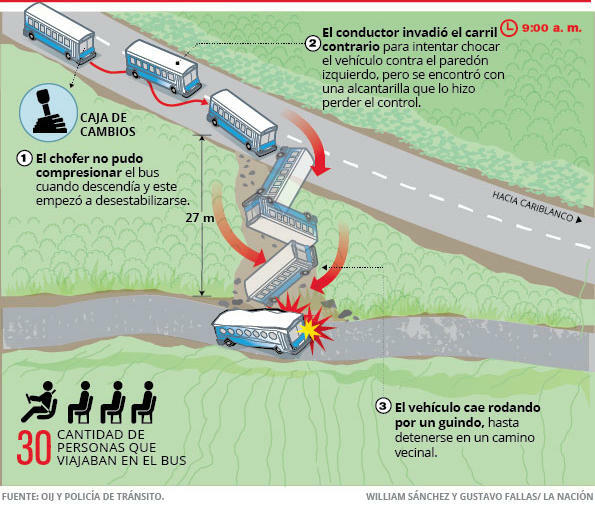 The following diagram from La Nacion shows what happened. Weather conditions were clear, no rain in the area that morning.